American Made is a sub-division of Levis Strauss which celebrates and recognizes the traditional handcraft methods and techniques. With such rich heritage it is only right to not only recognize our craftsmen but to create top of the line quality products that can excel each user to his or her highest craft. Shoemaking is the process of constructing footwear. 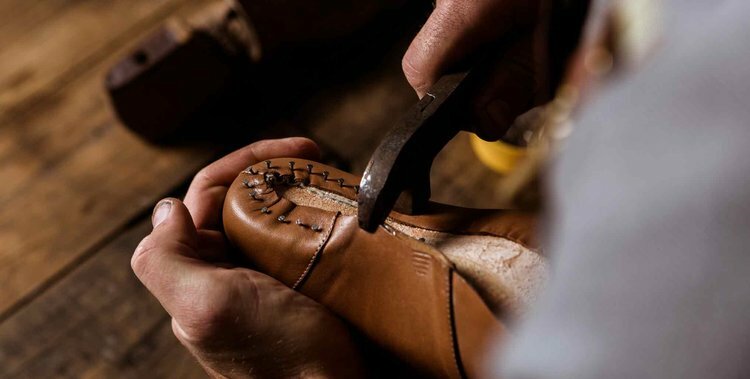 Originally shoes were handmade one at a time.The process of making footwear consist of leather,wood,rubber,and plastic. It is an art form all by itself to be able to witness the process of making. During this process numerous visits to craftsmen and shoemakers were conducted in the early stages of the project. An observation and conclusion through my research showed me that majority of the issues came from during the process. cleanliness, tool storage and availability. "... Are you going to another box to house tools in? 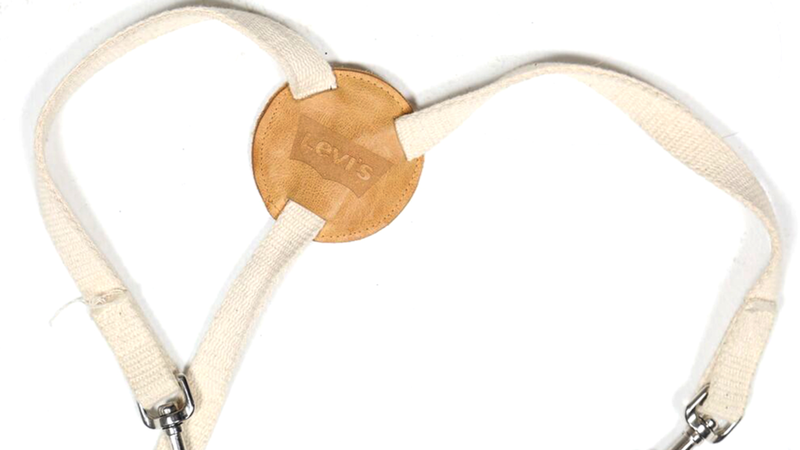 Or something more unique that can serve more purpose"
My idea with Levis was to tap into an untouched market that is slowly on the rise as more people are seeking to get into D.I.Y and handmade goods. 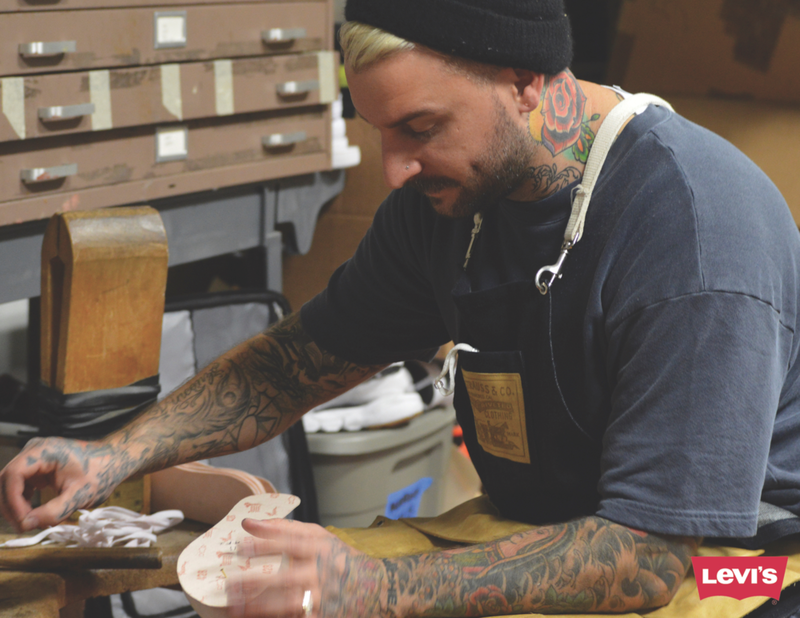 Levis has the knowledge and brand reach to connect this craft to a wider audience which will attract more attention for the quality of handmade goods. 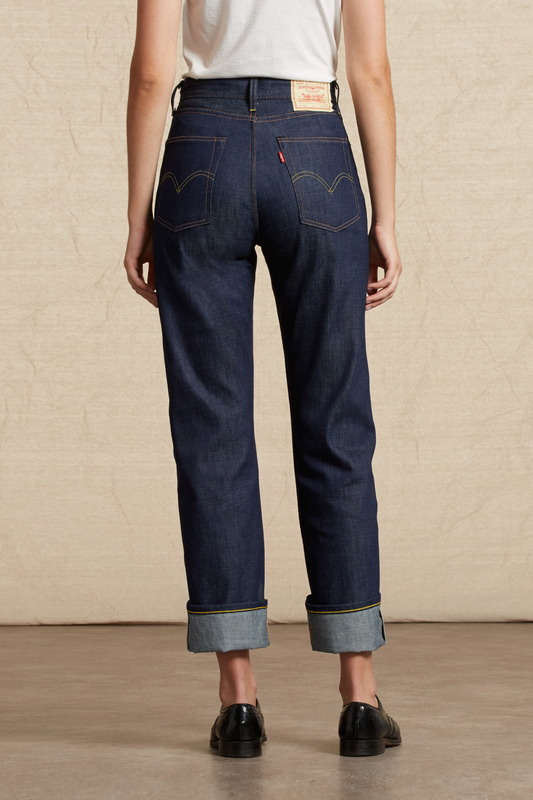 The final model consist of using the highest quality selvedge denim for the main body. Accented with the highest quality leather for the pockets and accent pieces. 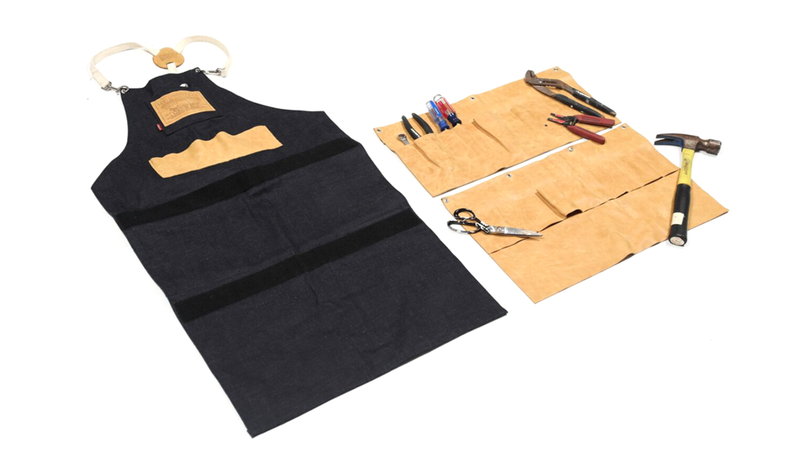 The idea was to allow the user to be protected from dust and glues while still having his tools at hand. the flexibility of having this is that tools are always on hand or can be stored away properly. This project was very rewarding as far as the connections made and the opportunities that was For someone who thoroughly enjoys footwear it meant a lot to be able to understand the craft and be able to bring life to a craft. From the research until the final concept kept me excited and eager to create.